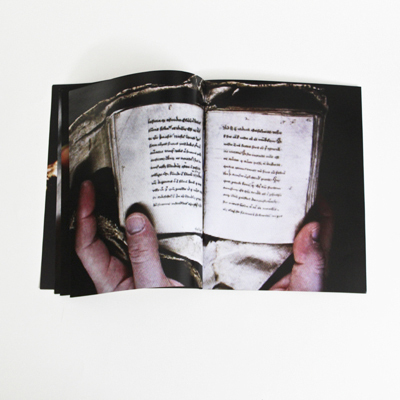 Part of "codex: between one hand and another" triptych. 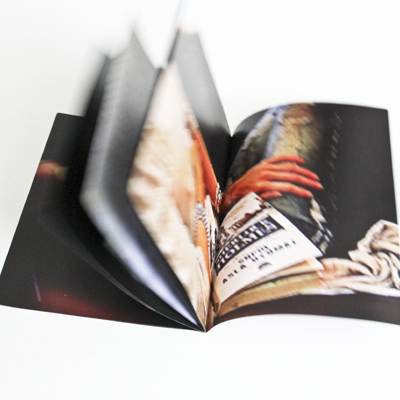 "codex: between one hand and another" is part of "codex: between one hand and another" triptych of visual essays. 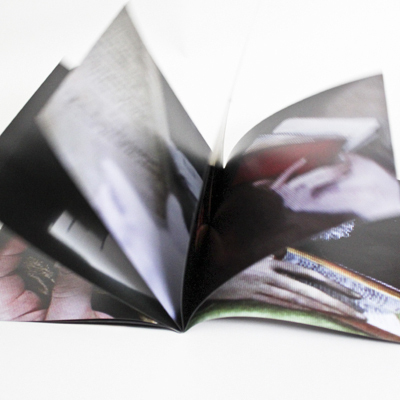 produced in collaboration with Geroge Cullen and Chris Gibson for "codex: between this and that project". 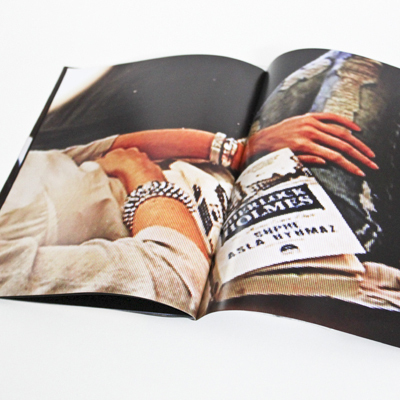 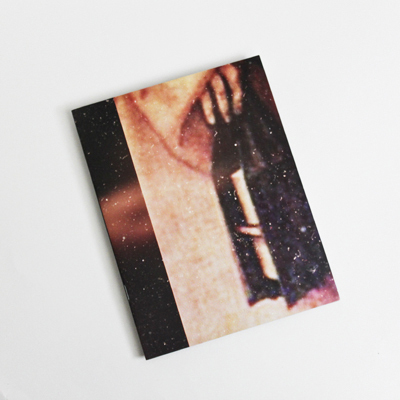 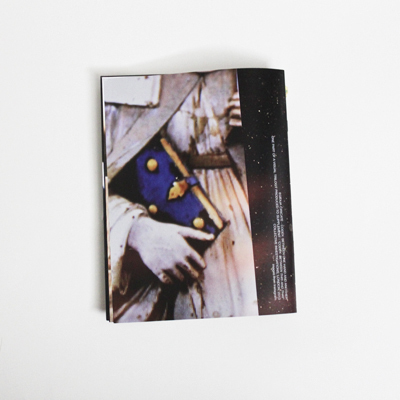 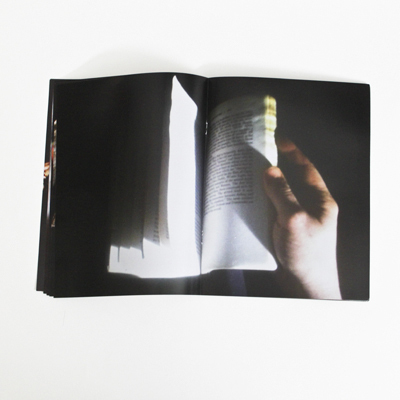 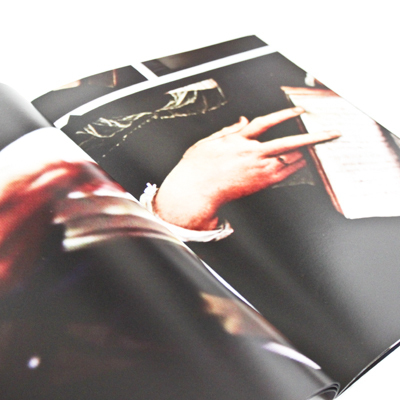 The publication explores book as a sensual object through online found imagery.